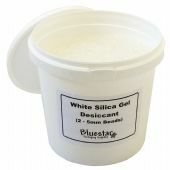 ​Looking where to buy silica gel packets - look no further! 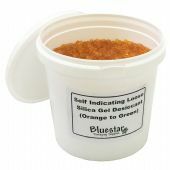 High quality sachets of silica gel desiccant from Bluestar Packaging Supplies at the very best prices. 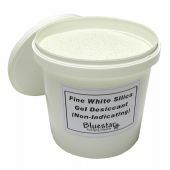 Removes humidity in sealed packages preventing corrosion, condensation, damp, mould etc. Each of the self contained pouches contains desiccant which can adsorb and hold up to a third of its weight in water vapour. The sachet is made from Tyvek which allows efficient transfer of moisture into the desiccant. Beads can be regenerated by heating in an oven at between 100C and 120C (remove all packaging and place on an oven proof tray).